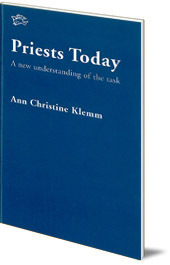 A classic text which describes the spiritual background and tasks of priesthood. The Christian Community has clearly outlined forms of sacraments which are continuously given new meaning out of each individual's understanding. These sacraments require priests who have dedicated themselves to this task. This booklet describes the spiritual background of priesthood, the Ordination service, the tasks of priests in celebrating sacraments, and teaching and pastoral care. It also explores the relationship betwen priest and congregation. 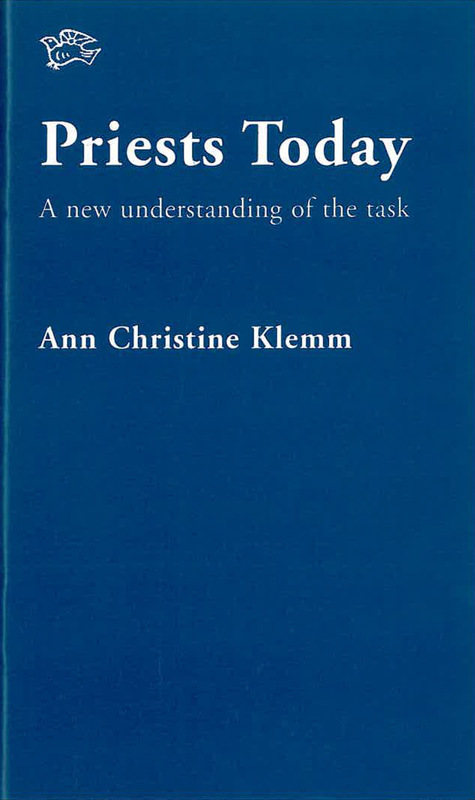 Ann Christine Klemm was born in Oregon in 1954. She worked as a priest in Germany, Ireland, and England.